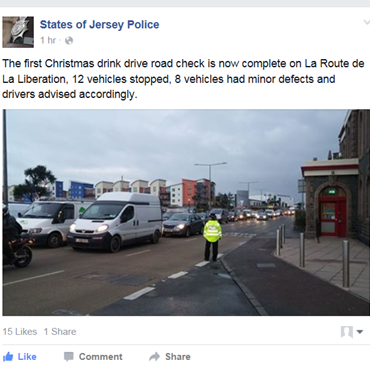 Jersey’s anti drink drug drive campaign was launched today. Here is a copy of the States Police Facebook Page. Please don’t take the risk, leave the keys at home.